Quickly jumping on here to share my latest obsession…yes I know I have many “current favorites”….favorite of the moment? Anyways, yes I am here with a styling post. Yes, it is a braid and curl, I LOOOOVE this style Maicurlies! 1. it is simple to do, 2. it is quick to do, 3. it tends to get better (aka bigger and fluffier) as the days go on and 4. look at my volume (even on my fine hair)! So I will quickly explain the products used, the process I used and then will let the Video demonstration from my YouTube channel do the rest. I actually (oddly) prefer the results of doing this on wet hair (normally I prefer dry styling) but when I start on wet hair and incorporate the combination of products mentioned above I nearly always (95% of the time) get results I am super pleased with. I start on wet hair that was either co-washed or deep conditioned. While in the shower i detangle, split my hair into 3 and twist each section (left, right and center). My application process is: Leave-In, Oil, Gel. I make a total of 8 braids; 3 left, 3 right and 2 in the center and do not braid all the way down, just a little more than half way before wrapping my hair around the 8 perm rods. I let my hair air dry overnight by pinning the braids down with bobby pins and covering with a silk scarf. 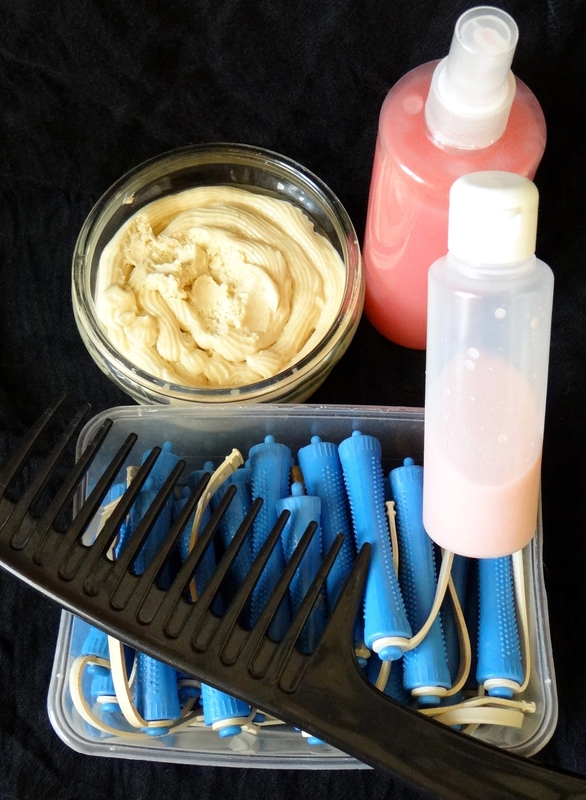 The following morning I take down the braids with a little oil on my fingertips (any will do), separate sections and fluff the heck out of my hair with an Afro pick. That is it! 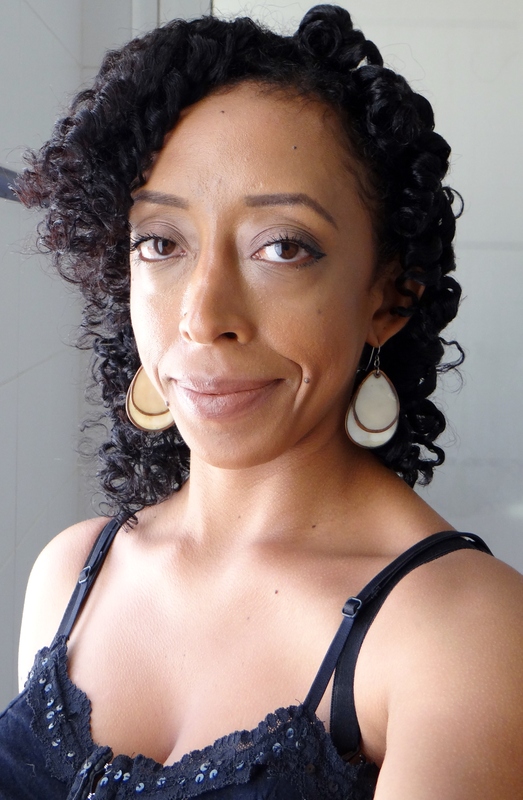 This entry was posted in Braid and Curl, Braid-Outs, Braids, DIY Flaxseed Gel, DIY Leave-In Conditioner, Hair Styling, Natural Hair, Natural Hair Styles, Natural Hair Styles. Perm Rod set on Natural Hair and tagged bouncy braid out, braid, Braid and Curl, braid and curl perm rod set, braid out hairstyle, braid out on natural hair, Braid-Out, Fine natural hair, fluffy braid out, how to perm rod set, natural hair, natural hair style, Perm Rod Set, Perm Rods, plats on November 14, 2016 by Maicurls. I wanted to start my blog post this year with a styling tutorial. I actually (hopefully) will be a little more “adventurous” with my styling options in 2016. So to kick things off here is my Heatless Wave Curls. This is my “quick fix” styling option that I love! There are a few things I like about this style: 1. it sets in four hours so no sleeping with rollers in my hair (I have found a method that is not too uncomfortable but still prefer not to). 2. it is a great last minute styling option if I haven’t planned anything but need my hair done for an night out and 3. it gives my fine and thin hair volume! A little oil (to take down the rods). After spritzing my hair with a tiny bit of water I added a little spray leave-in conditioner to help moisturize my hair (just to lightly moisten but not to make it soaking wet). I lightly detangle my hair to make sure there are no knots and then I spay a tiny bit of my Spray FSG to help give really light hold. 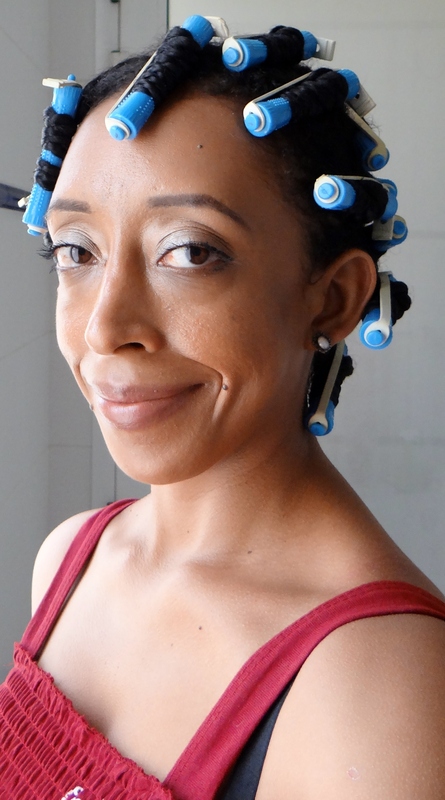 My rolling method is to first try and make sure my hair is smooth, I then roll the perm rod up my hair (for one rotation) and then twirl my hair once, roll up again and twirl the perm rod towards the root before closing the perm rods. I literally let it set (without heat) for 4 hours and then take the rods down, separate and I am done! As I mentioned this is a “quick fix” styling option that I like to do whenever I haven’t had time the day before to plan for a hairstyle. 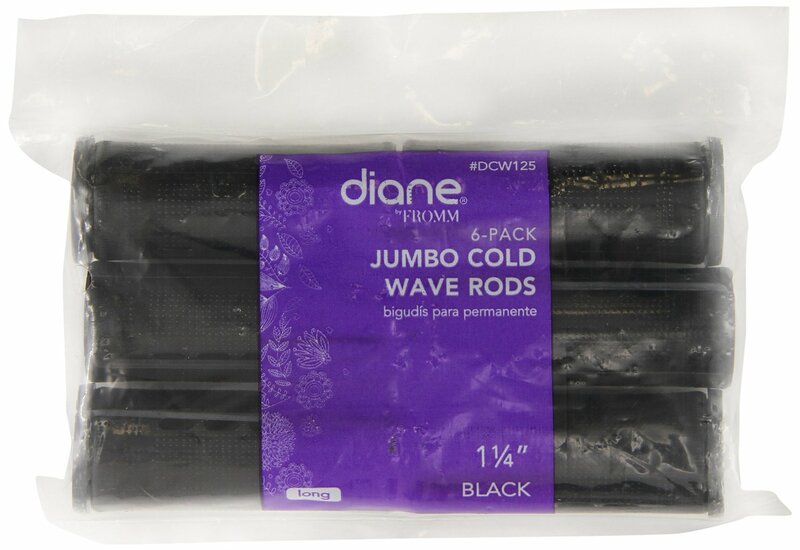 The hold is really light and does not last for days and days therefore I will usually install the perm rods again after a day or two either during the day or at night (e.g. during the week when I have work and can’t sit in my office with perm rods on my head LOL). I would love to hear what you think. 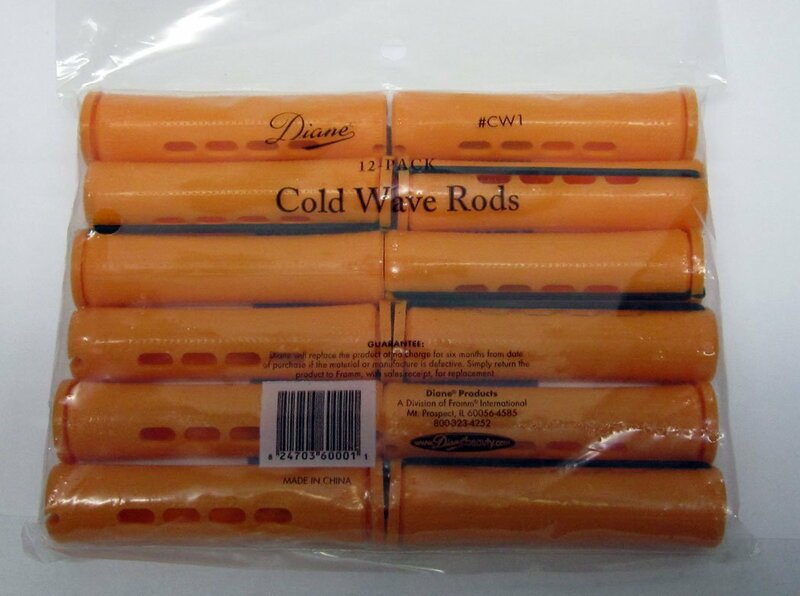 Have you tried day time jumbo perm rod sets or any other perm rod sets done during the day? I would love to hear from you! This entry was posted in Flax seed Gel, Flaxseed Gel, Flaxseed Spray Gel, Natural Hair, Natural Hair Styles, Perm Rod Curls, Perm Rod Set, Perm Rods, Styling Gel, Styling Tools and tagged DIY Flax Seed Gel, DIY Hair Gel, Flax seed hair gel, Flaxseed Gel, Flaxseed Hair gel, Hair style on natural hair, heatless curls on natural hair, Homemade Hair Gel, natural hair, natural hair style, natural hair styles, Perm Rod Curls, Perm Rod Set, Perm Rods, quick fix hair style on natural hair, soft curls on natural hair, Soft heatless curls, soft heatless wave curls, spray flax seed gel, Spray hair gel on January 6, 2016 by Maicurls. So I have very slowly been crawling out of my regular two strand twist-outs…only just…and have been experimenting with perm rods. For this demo I started off on freshly washed hair (I split my hair into 5 twists to make it easier to work through). From each of the 5 twists I split my hair into 3 -4 (I had a total of 17 perm rods at the end). I applied the Leave-In, Conditioning Gel, Whipped butter, worked each product into my hair and then finger detangled to make sure they were distributed evenly before combing. (I already detangled my hair during my wash process so detangling was a breeze). I two strand twisted and twirled my ends around the perm rods worked up to my roots. I let my hair air dry and covered my hair right before bed with a scarf (with the rods still on). 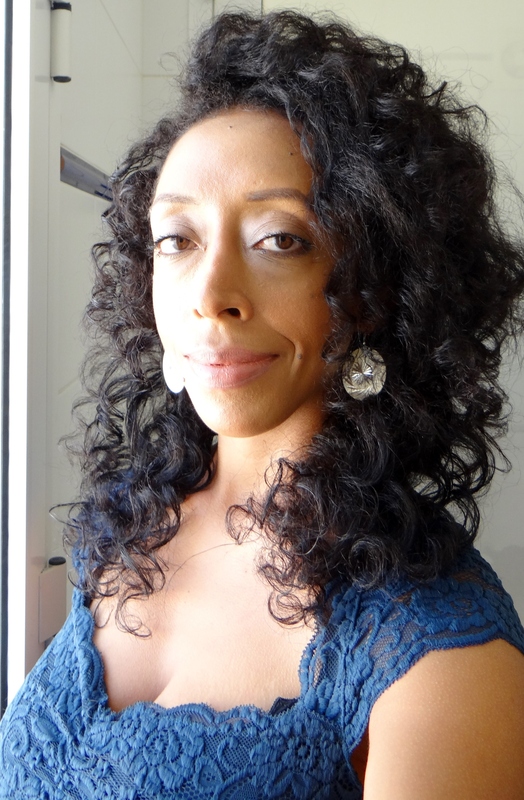 The next morning I unwound the perm rods, took down the twists, separated my hair and then fluffed lifted my roots and separated some more. I like the results once I separated and fluffed however, since I am not a “pro” there is always room for improvement. 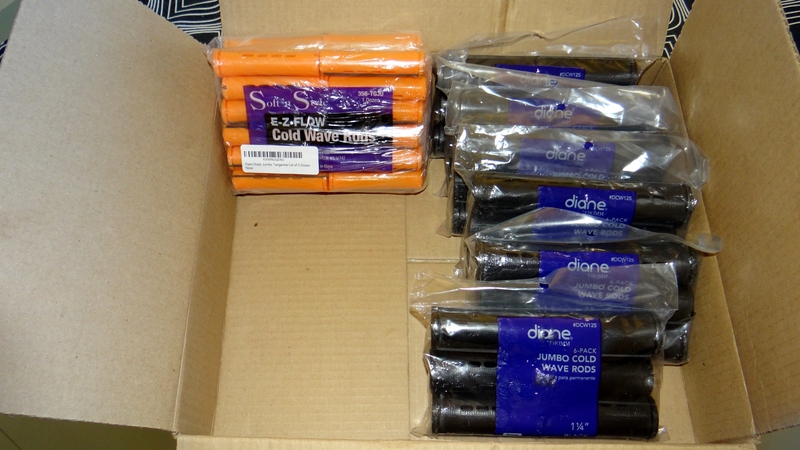 I do not particularly like the perm rods I used (these are my old rods) but luckily my sister bought me new ones so I shall be using the new perm rods in the next video but will try without twisting my hair to see if there is a difference. How do you do your perm rod set? Two strand twist first or not? This entry was posted in Natural Hair Styles, Perm Rod Set, Perm Rods, Two Strand Twist and tagged natural hair, Natural Hair Perm Rod Set, natural hair styles, Perm Rod Set, Perm Rod Set on Natural Hair, Perm Rods, Perm Rods on Natural Hair, Twisted Perm Rod Set, Two Strand Twist Perm Rod Set on May 20, 2015 by Maicurls.